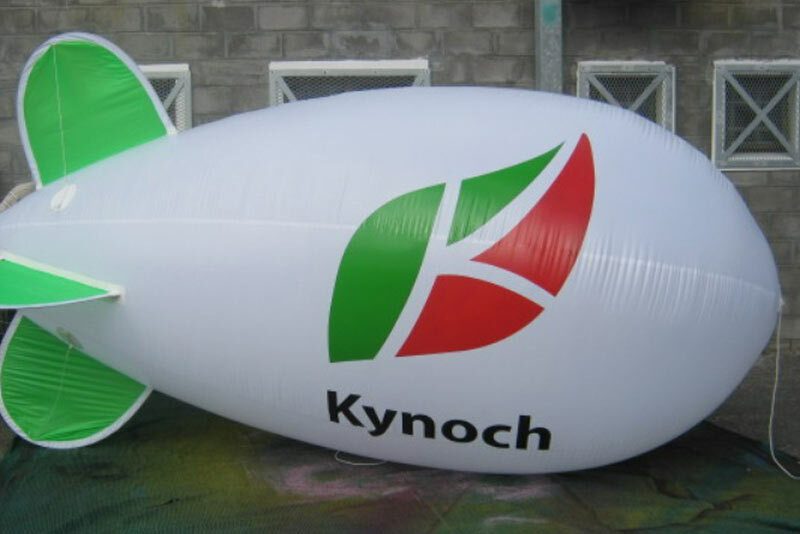 Everybody loves a giant inflatable, they always get noticed! 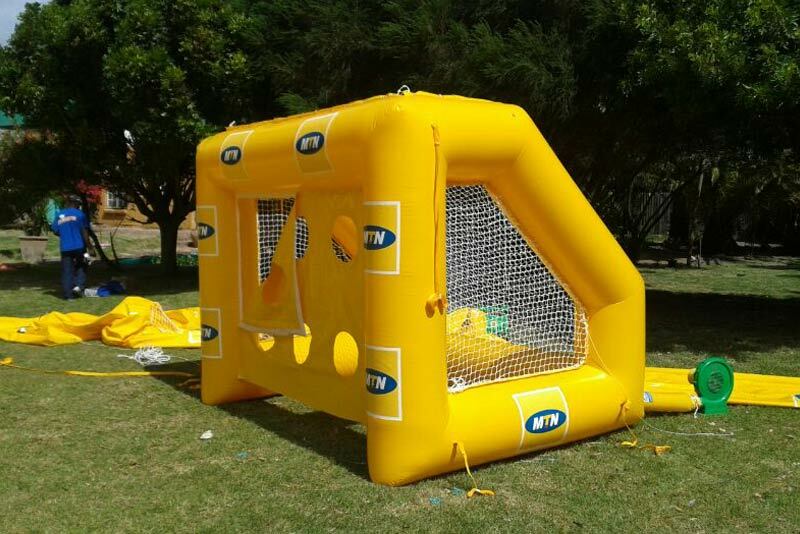 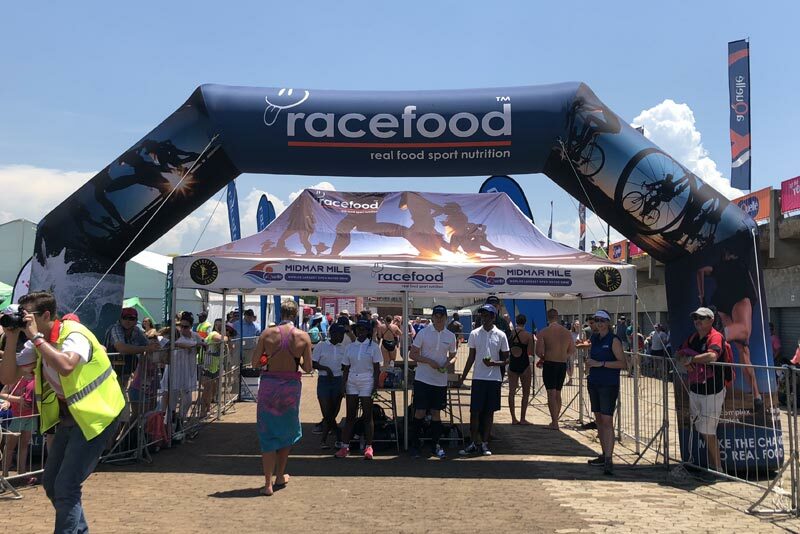 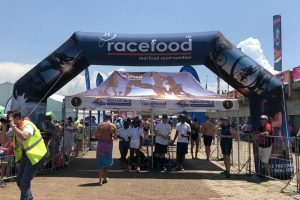 We supply a wide range of inflatable products that are a surefire way to get your brand noticed outdoors. 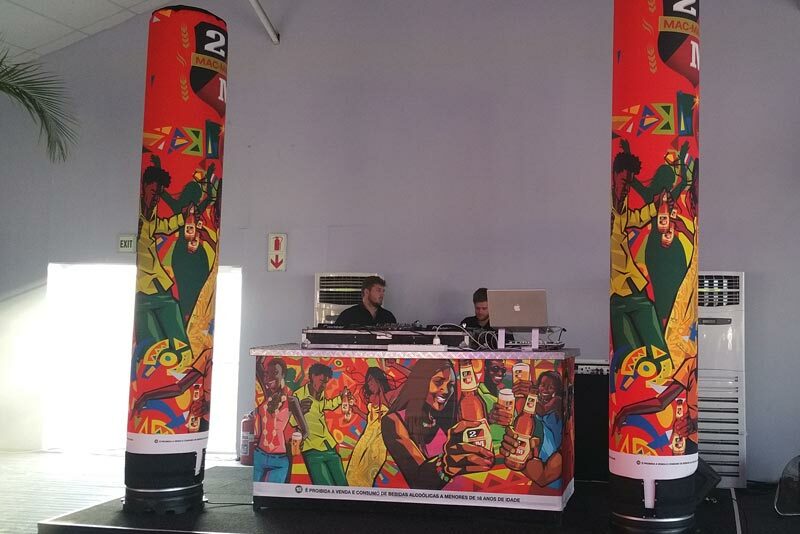 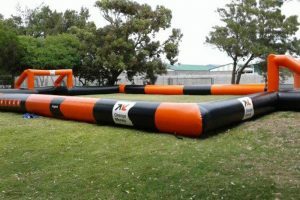 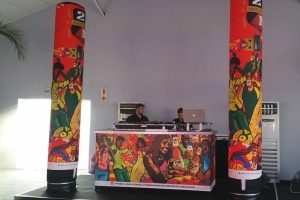 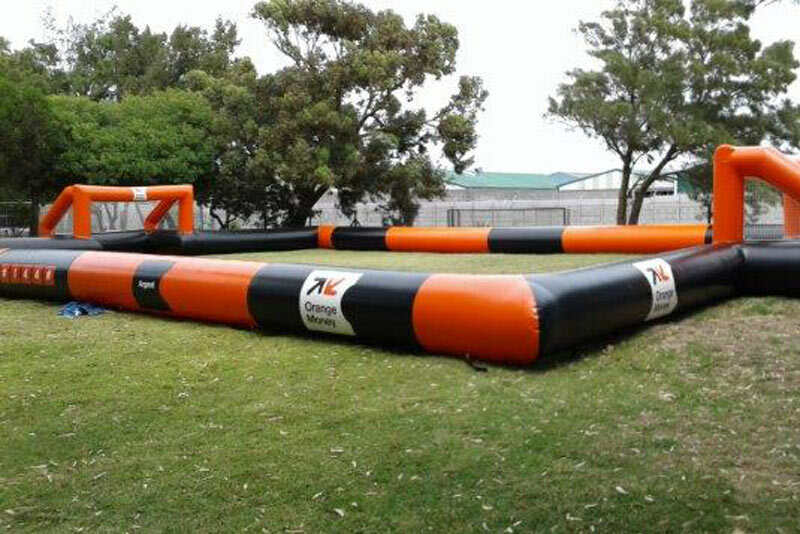 Inflatable products include Giant Inflatables & Advertising Inflatables as well as the popular Inflatable Arch, Inflatable Dome, Air Dancers and many more. 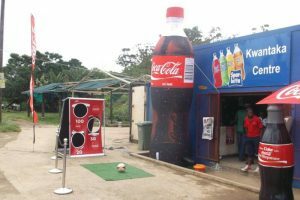 Beverage brands love the giant sized Inflatable Bottle or Inflatable Cans, we can brand them to look exactly like your beverage. 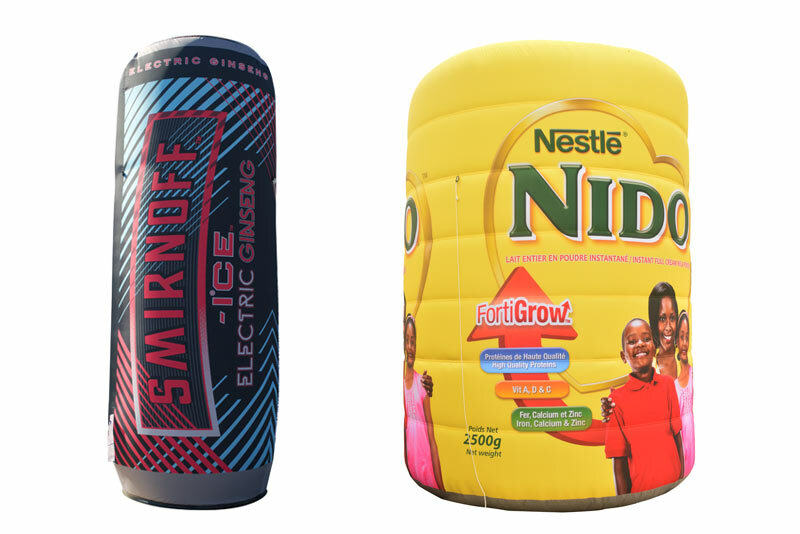 Custom shape bottels and cans are no problem, we can design a custom inflatable to look just like your product. Inflatable products are feather-light, therefore they are easy to transport and generally do not need a team of people to set them up! 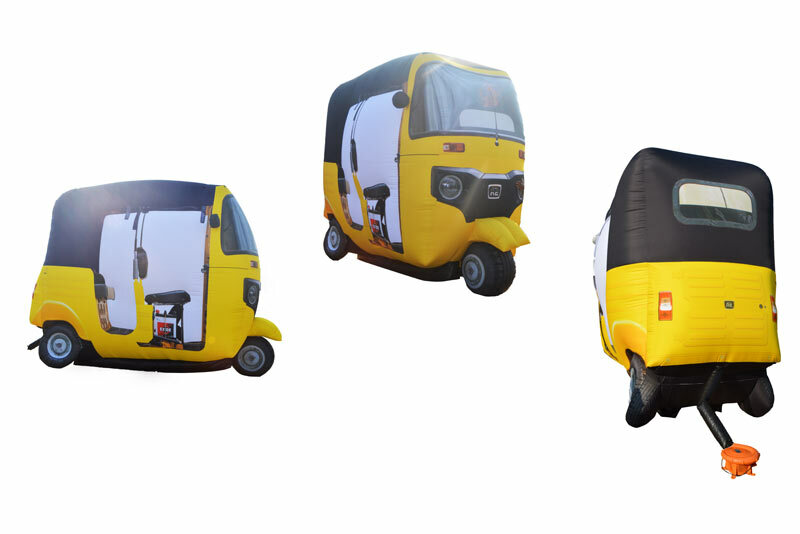 A normal sized inflatable can be set up in 5 minutes by just one person! Have you ever seen a blimp floating up in the sky? 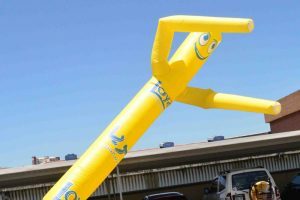 Of coarse you have! Well, we make those. 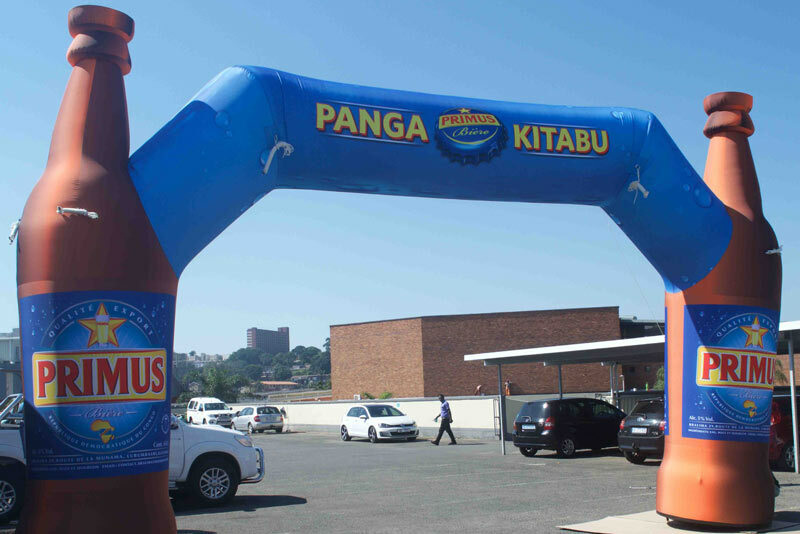 Display your brand above the skyline without the need for a bill board or run a competition to spot the blimp! 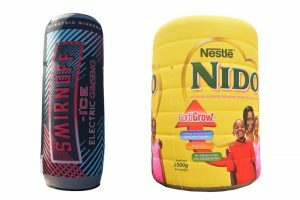 We can illuminate your inflatable by building in white or coloured internal LED lights meaning that your brand will stand out even more ate night, in a dark expo hall or at a late night event. 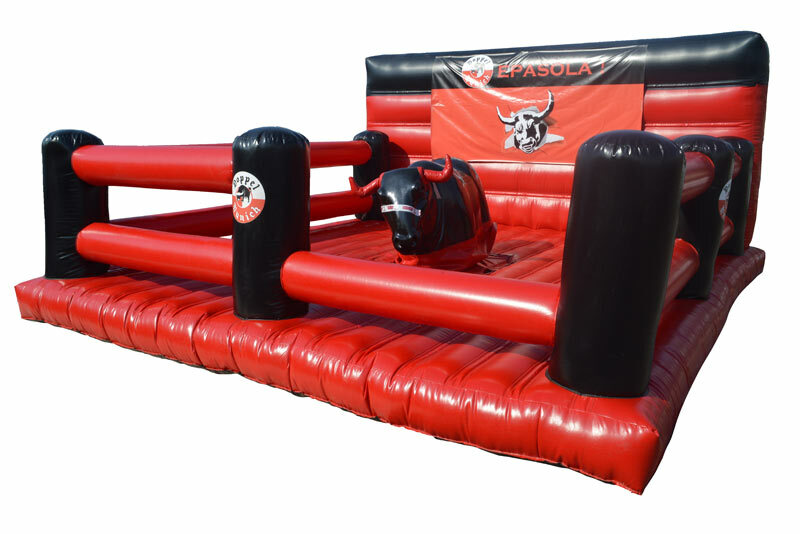 Our Inflatables and Custom Inflatables catalogue is interactive and easy to use. 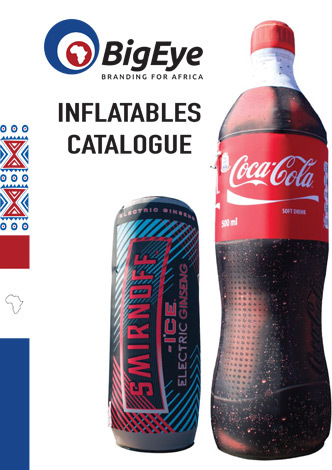 You can use the contents table on the left to quickly navigate between sections of the catalogue. 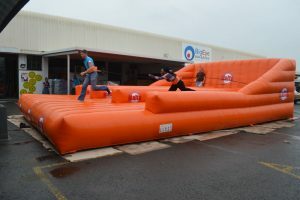 We have a huge range of Inflatable Items available so if you cant find what you are looking for, please make an enquiry.